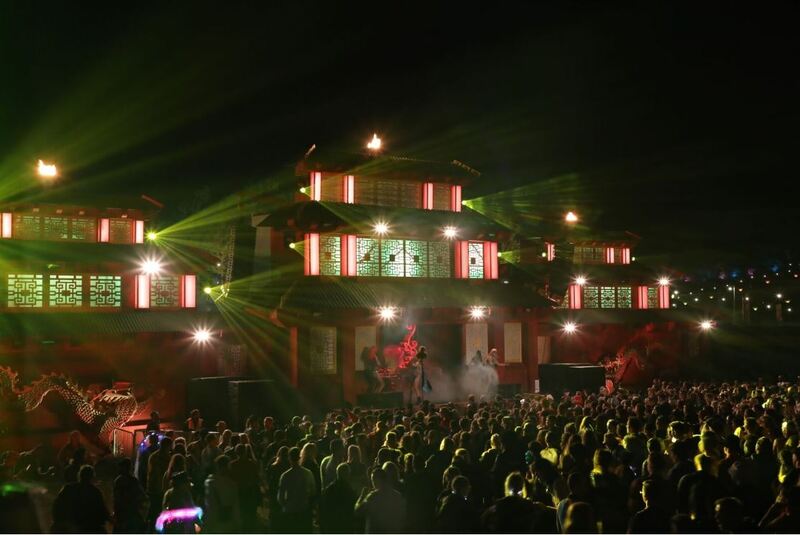 This year, we worked at the incredible Boomtown on the Pagoda Plaza stage! Acts on the stage included world famous actor, Idris Elba and many more! Check out more info on our news page!